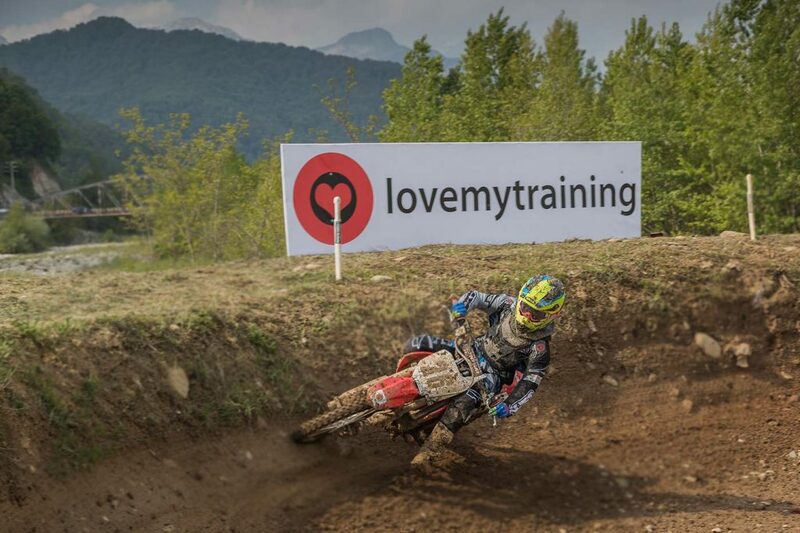 Lovemytraining hosted the pre-season training camp (28-30 April 2017), where the selected CRF150R riders were tested on physical fitness and mental aptitude in preparation for the 2017 season. 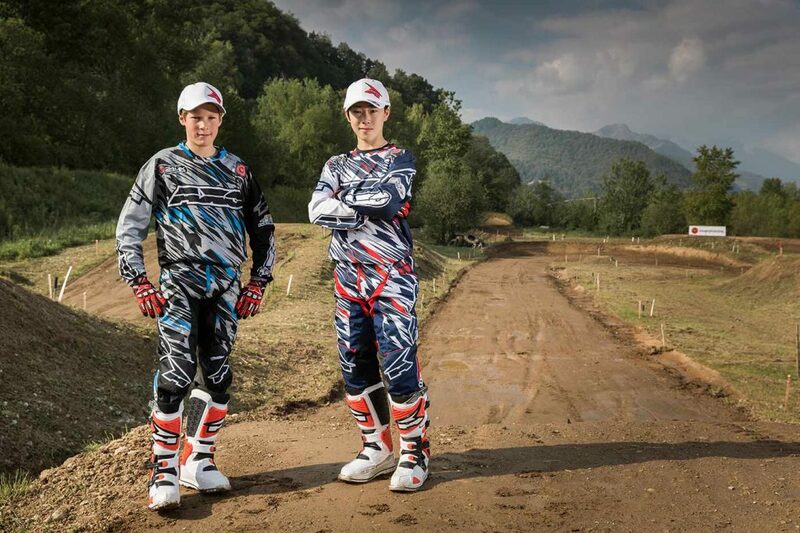 The talent of tomorrow was also able to get to grips with their machines and learn from the expertise of Team Honda RedMoto’s MXGP rider Valentin Guillod, supported by lovemytraining in the past four years. 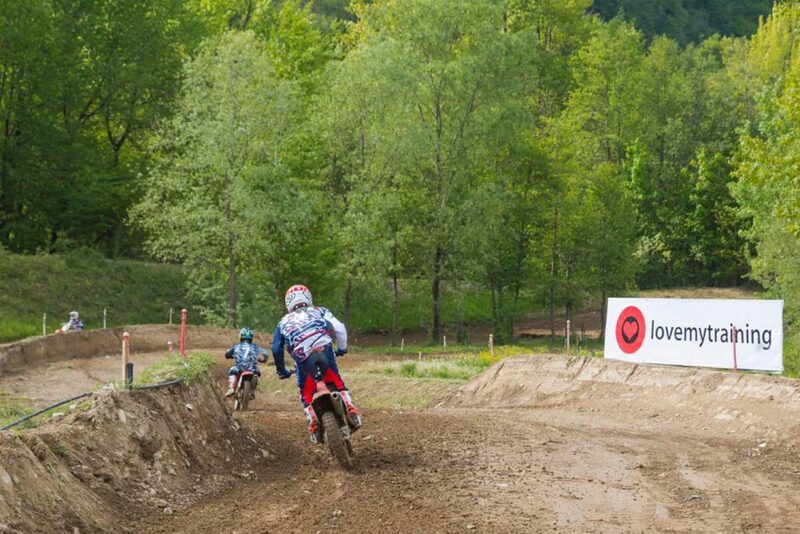 Honda and lovemytraining Training Camp was held in Boves, an Italian town in the province of Cuneo. 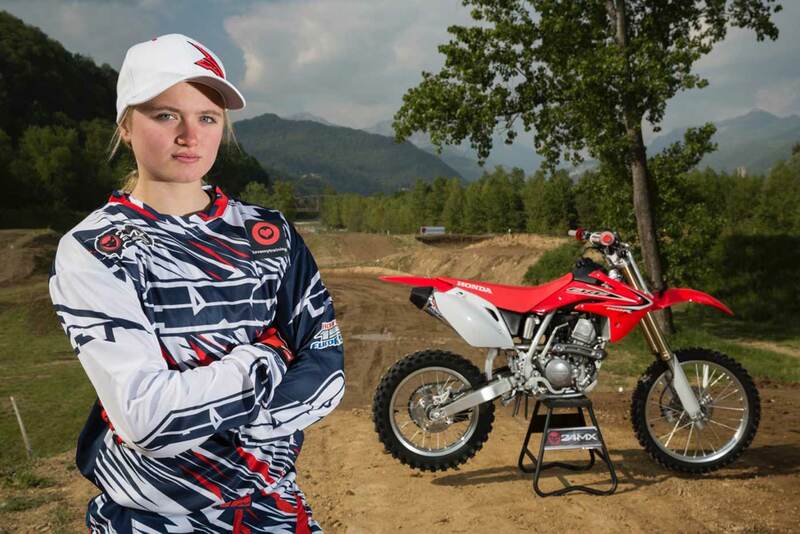 The 30 riders aged between 11-14 years who are chosen to ride in the Honda 150 European Championship were invited to attend the pre-season training camp.